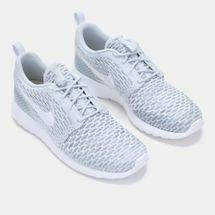 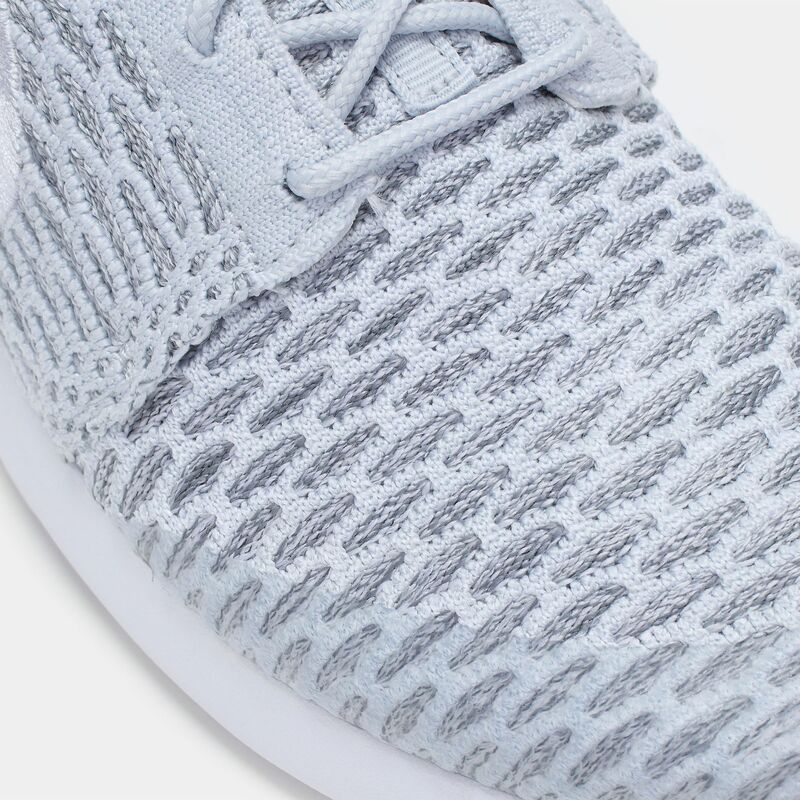 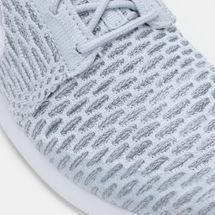 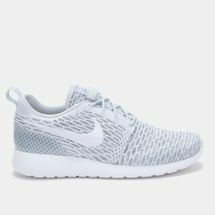 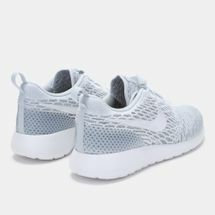 Inspired by Zen, the Nike Roshe One Flyknit Shoes for women have a streamlined design with a Flyknit upper that moulds to the foot for a stretchy, comfortable fit. 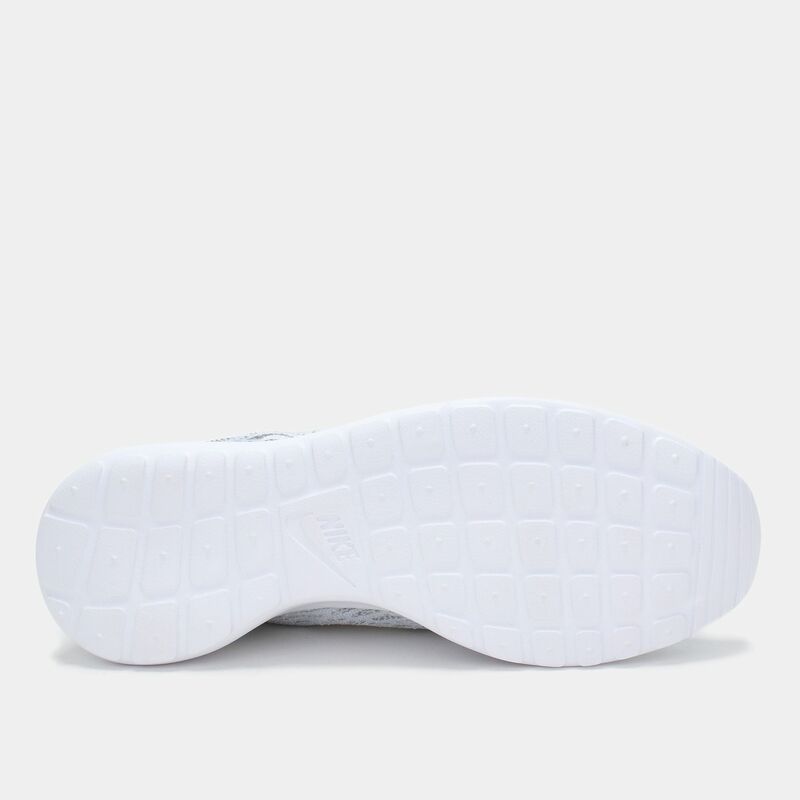 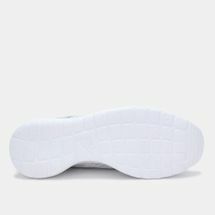 The lightweight construction offers support, while the one-piece midsole/outsole offers flexibility and soft cushioning. 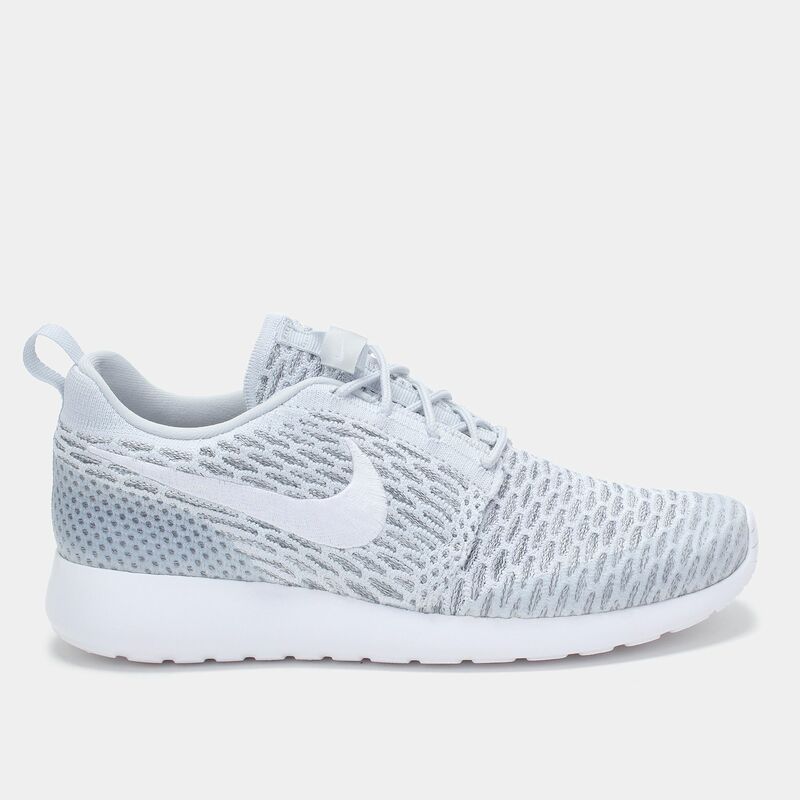 The foam sock-liner provides additional comfort.